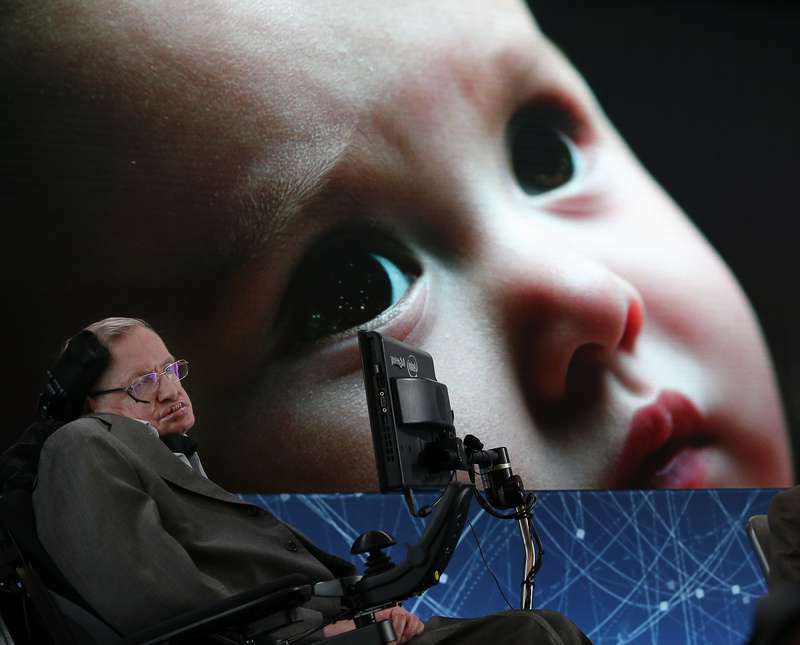 World famous scientist Stephen Hawking has been battling with a fatal disease for decades. However, against all the odds, he is still alive and continues his work. 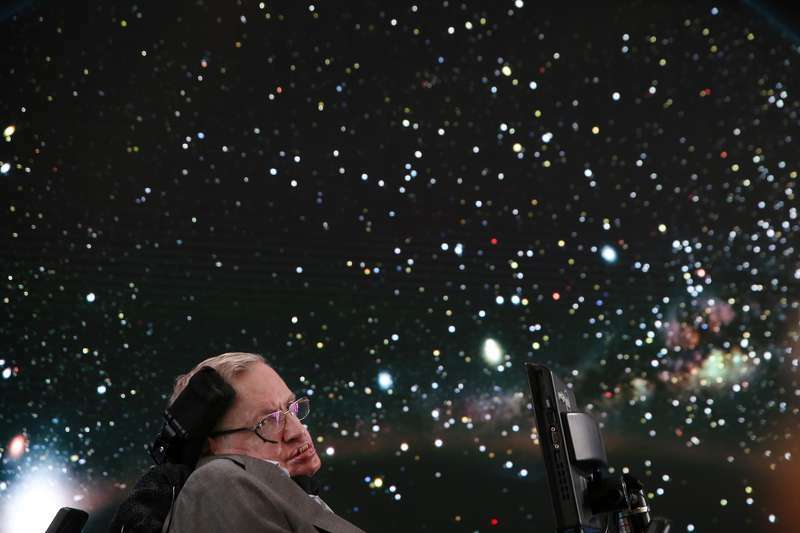 Stephen Hawking turned 76 a couple of days ago, but he is not an ordinary old man. Apart from bringing quantum calculations and black holes theory to the general population, he is also famous because of his illness. At the age of 21, the renowned physicist was diagnosed with ALS or amyotrophic lateral sclerosis. ALS or Lou Gehrig disease as it is sometimes called is a degenerative disease that affects the nerve cells that control voluntary muscle movements. What this means is that patients may lose their ability to walk, talk, and even chew and breathe. Hawking is famously confined to a wheelchair, and since 1985, his voice was replaced by a computer system he operates with his cheek. Also, he requires 24-hour care as he is incapable of taking care of himself. However, despite everything, he is still very much alive even though ALS gives a few years of life expectancy at best. The secret to his survival is not entirely understood, but it seems it has to do with a number of factors. ALS is prone to subjectivity, and there is a 5% chance that the patient will live for 20 years and more. Furthermore, genetics seems to play a big role in the rapidness of the illness. Those people who have the SOD1 gene are more likely to suffer from an accelerated course of the illness. Doctors have noted that being diagnosed at a younger age also increases the chance of survival. Stephen was diagnosed at a rarely young age. Moreover, it should be noted that it's the lack of deterioration in the respiratory muscles that keeps Hawking alive. The most important factor is that he never gave up. Stephen Hawking was a full professor of Mathematics at the University of Cambridge for 30 years. He is active even today as he is currently the director of research at the school's Center for Theoretical Cosmology. The brilliant scientist has proven his power of will and strong desire to live.